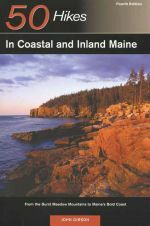 A great new trail map to Maine's famous 100-Mile Wilderness and the Appalachian Trail. 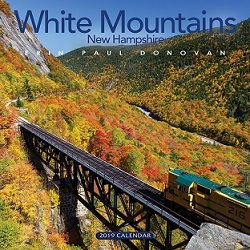 A year's worth of beautiful images by popular White Mountains photographer Erin Paul Donovan of Lincoln, NH. 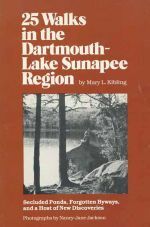 A good used copy of this collectible hiking guide to 25 walks in New Hampshire's Dartmouth-Lake Sunapee region. 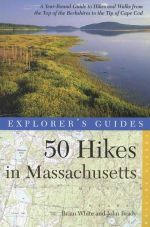 The revised and expanded second edition of the top-selling hiking guide to New Hampshire's highest peaks. 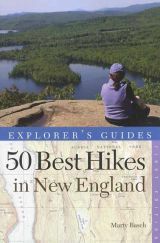 This remains the only comprehensive guide and history devoted solely to New Hampshire's 48 tallest mountains. 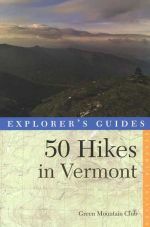 The updated and revised seventh edition of Doan's classic hiking guide to the White Mountains. 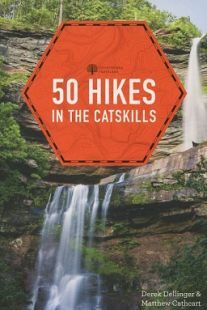 Sixth ediiton of this timeless hiking guide to the Green Mountain State. 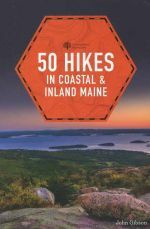 A fabulous new hiking guide to New Hampshire's uncrowded North Country.